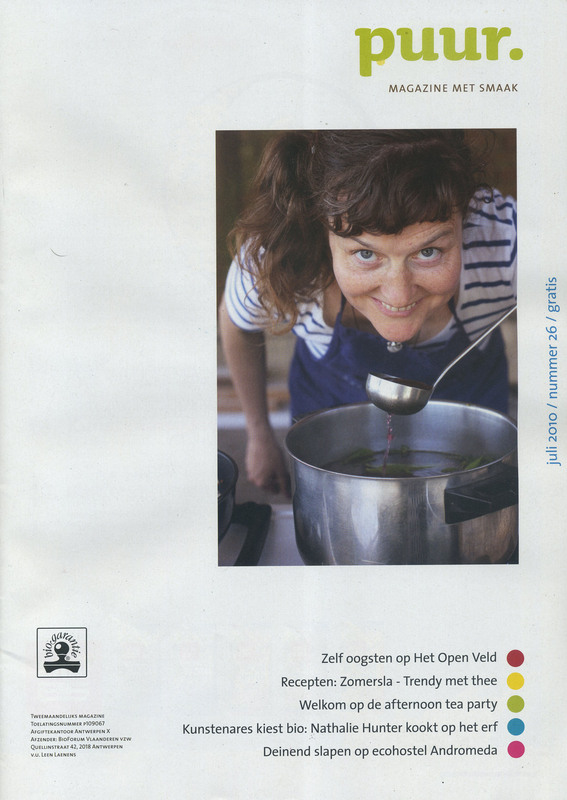 Apart from getting an article in Puur, we were on the cover! So check it out, you can find it now in organic shops! I’m trying to get a pdf so i can post the article here. Thanks to Carla Rosseels for writing the article and to Frank Toussaint for taking great pictures!